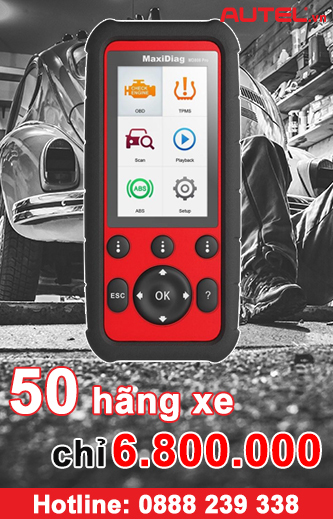 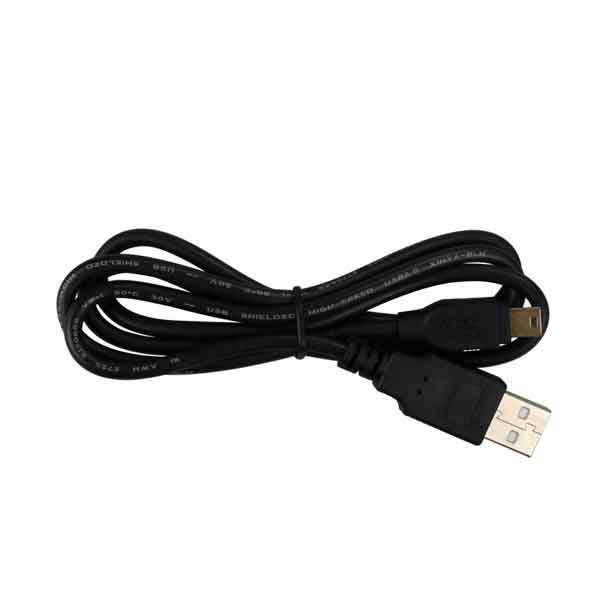 Hổ trợ nhiều hãng xe: GM, Ford, Chrysler, Audi, Abarth, Alfa, Benz, BMW, Bentley, Bugatti, Dacia, EU Ford, Fiat, Jaguar, Lancia, Land Rover, Mini, Maybach, Renault, Seat, Skoda, Smart, Sprinter, VW, Volvo, Peugeot, Citroen, Acura, Honda, Hyundai, Infiniti, Kia, Lexus, Mitsubishi, Subaru, Mazda, Nissan, Scion, Toyota. 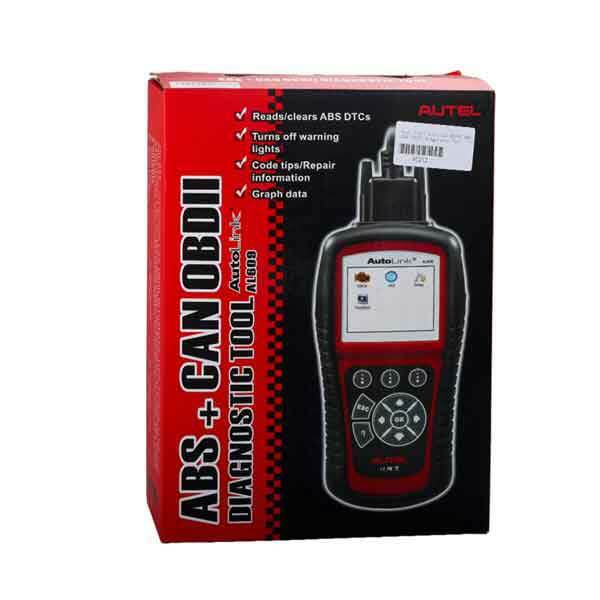 Diagnoses ABS system codes on most 1996 and newer major vehicle models. 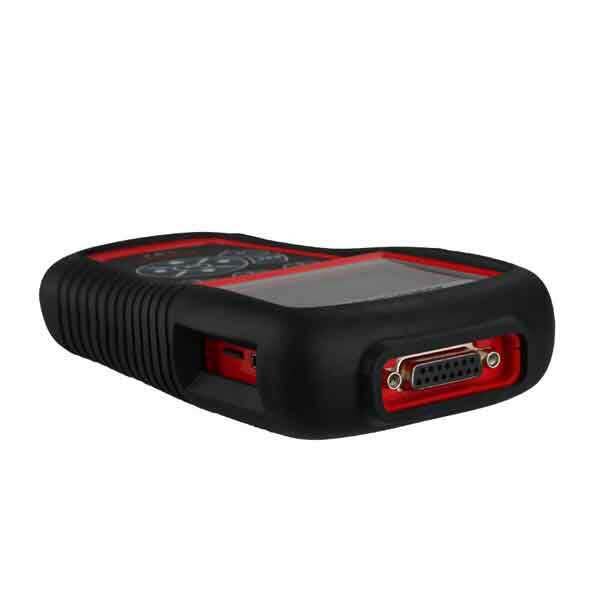 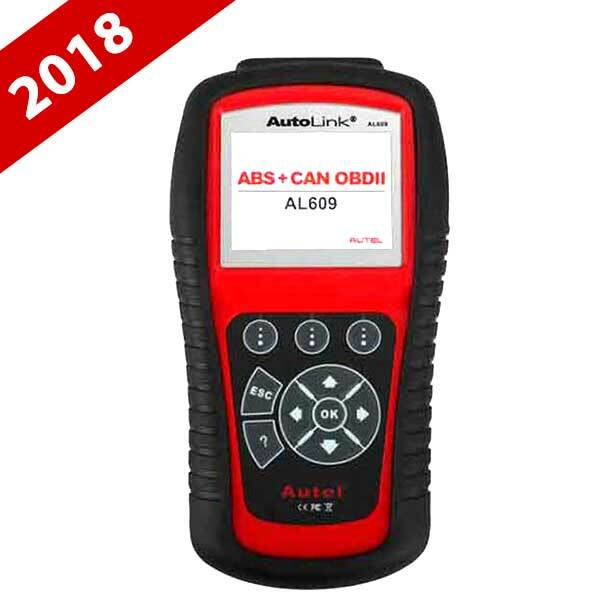 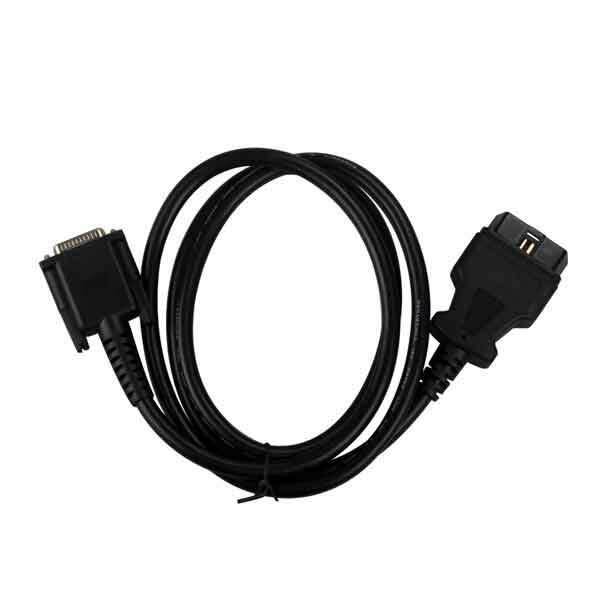 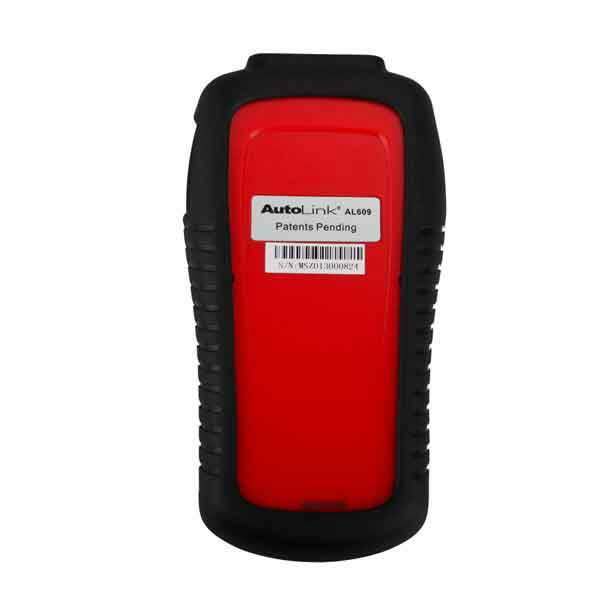 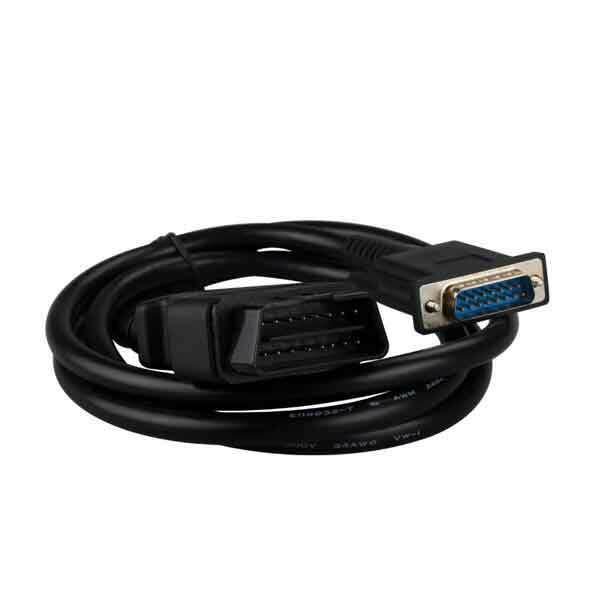 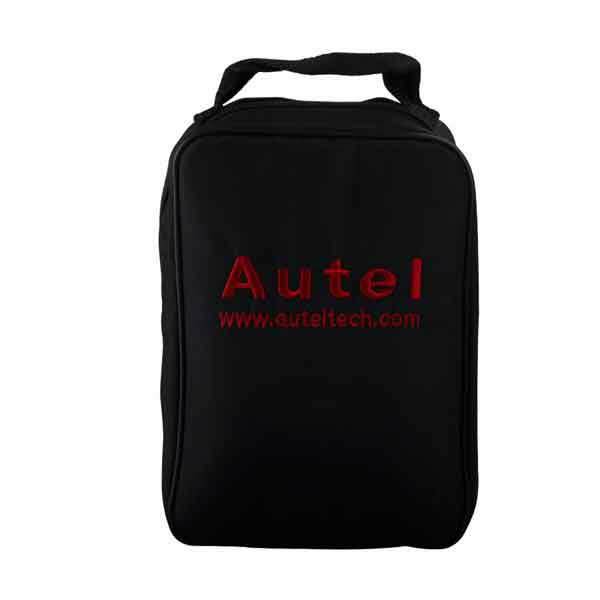 The ABS + CAN OBDII DIAGNOSTIC TOOL AutoLink AL609 is built to help you determine why the Malfunction Indicator Light or the ABS warning light is on. 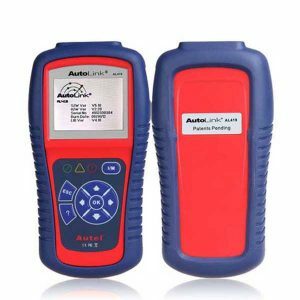 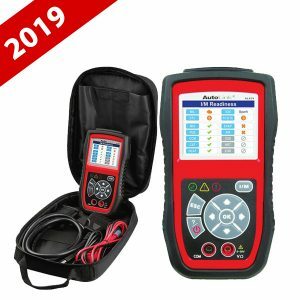 Featuring ABS system diagnosis, TFT color display, built-in speaker, troubleshooter code tips, the tool truly ultimate in power and affordability. 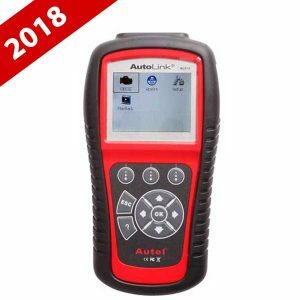 Vehicle coverage: GM, Ford, Chrysler, Audi, Abarth, Alfa, Benz, BMW, Bentley, Bugatti, Dacia, EU Ford, Fiat, Jaguar, Lancia, Land Rover, Mini, Maybach, Renault, Seat, Skoda, Smart, Sprinter, VW, Volvo, Peugeot, Citroen, Acura, Honda, Hyundai, Infiniti, Kia, Lexus, Mitsubishi, Subaru, Mazda, Nissan, Scion, Toyota.